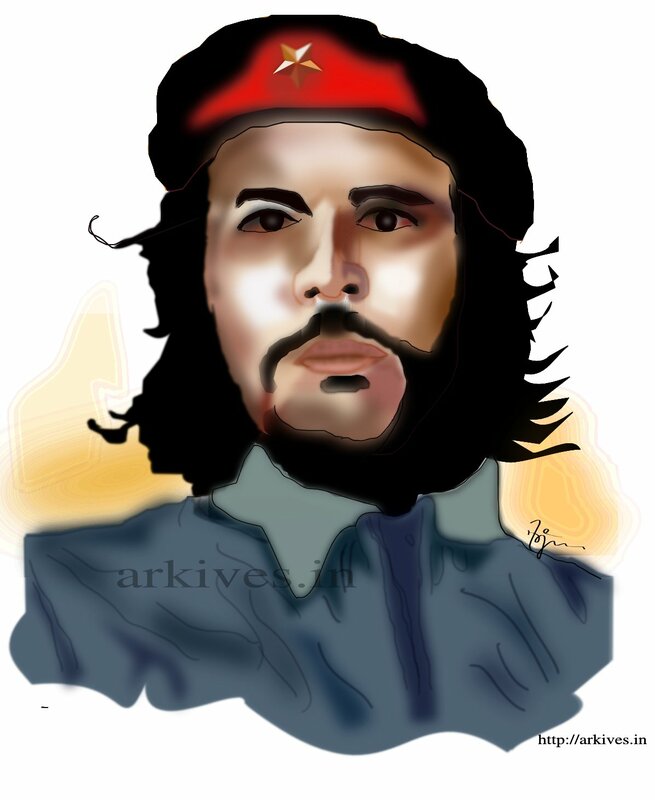 Posted in Inkscape, My Works and tagged arkives, bamboo, che, che guevara, Drawing, Inkscape, Portrait, Rebel, Revolution, Vector, Wacom. Bookmark the permalink. 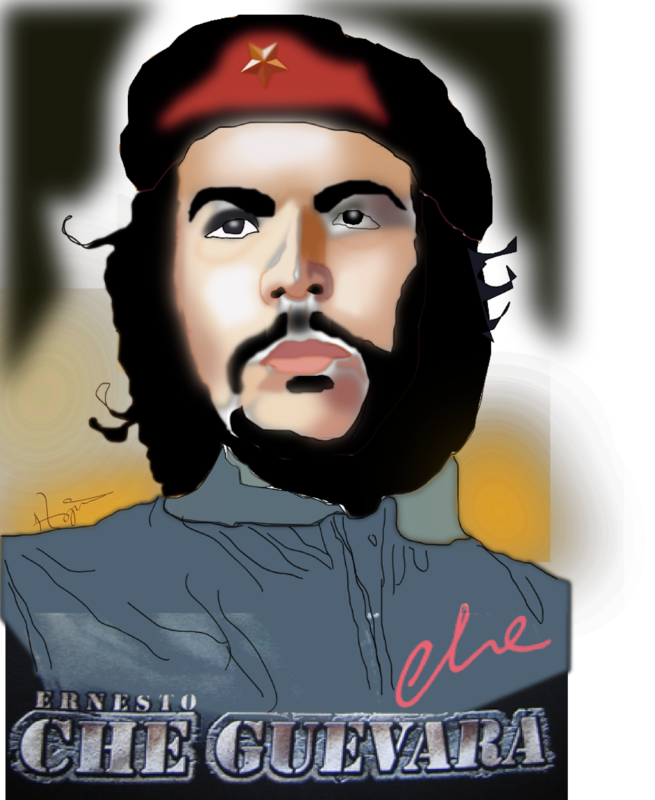 I’ve used calligraphy tool to sketch the portrait and used Bezier Curve tool along with Layers to make the portrait like this Just played with opacity,gradient and blur and made it like this. 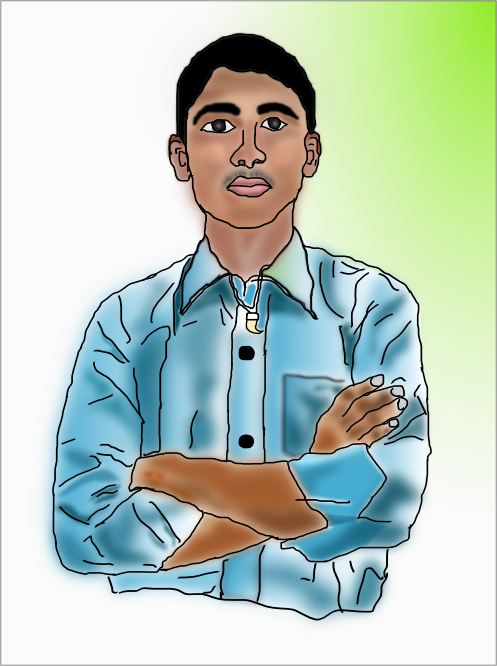 Posted in Inkscape, My Works and tagged Drawing, Inkscape, Portrait, Vector. Bookmark the permalink.